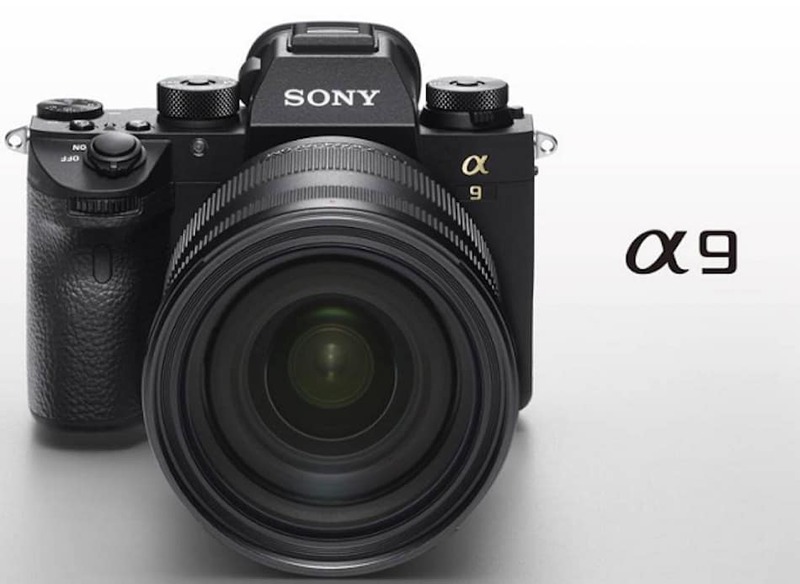 Major Sony A9 firmware update version 5.0 has been released. 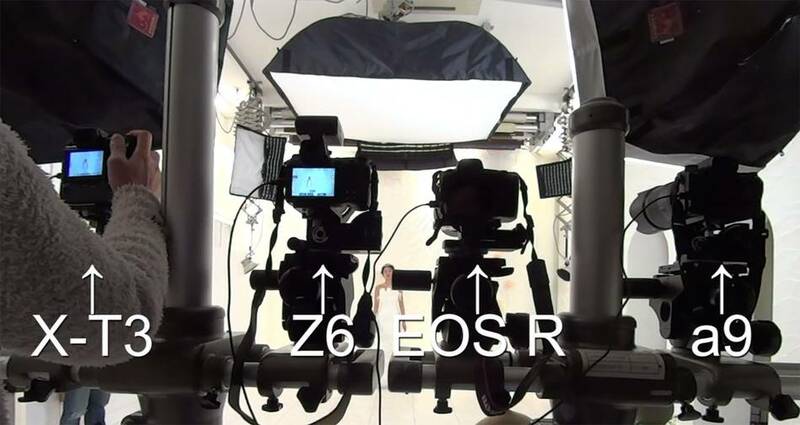 Firmware version 5.0 for the Sony α9 adds Sony’s newly-developed, AI-driven Real-time Tracking mode for precise and robust subject tracking. Sony major firmware update for the Alpha A9 will arrive on March 25th. This will be the Sony a9 Firmware Update Version 5.0. 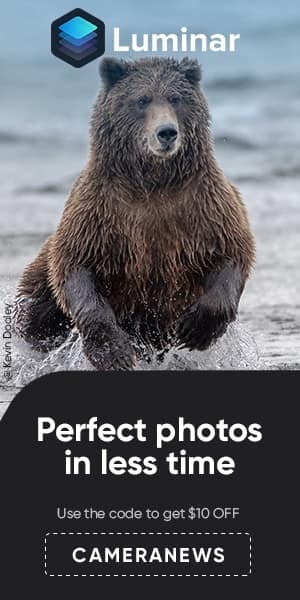 This upgrade will add a range of features, including improved tracking in both stills and video, as well as extending Eye AF to animals, something Sony showed at Photokina back in September. 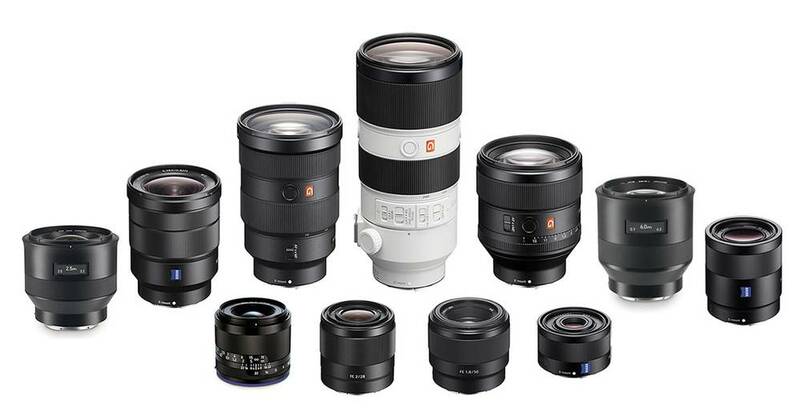 The a7R III and a7 III will also gain the improved Eye-AF and animal Eye AF, as well as time-lapse capabilities. 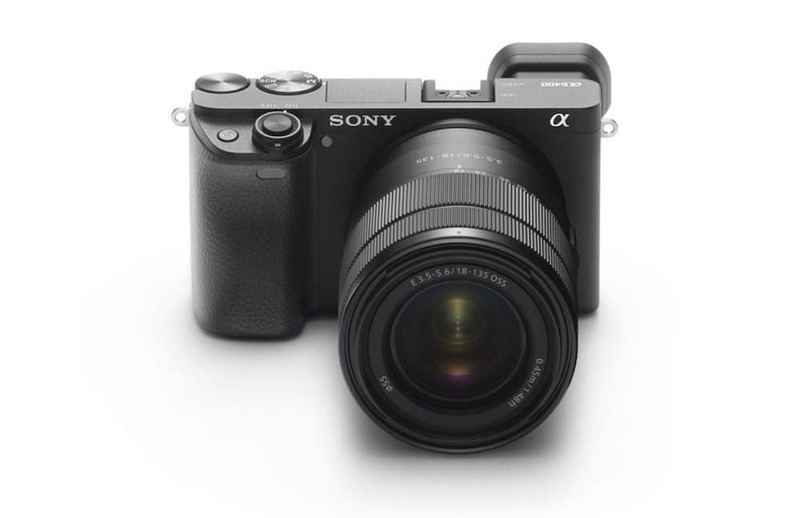 With the Sony A6400 announcement, the company also unveiled that its next-generation AI-based tracking features are also coming to existing cameras via a firmware update. Remember the Sony Artisan Patrick Murphy-Racey’s 2-minute video showing its impressive features video. Real-time Tracking will be showing up in the a6400 first when it lands in February 2019. It’ll then make its way into the Sony a9 through the free v5.0 firmware update that’s scheduled for March 2019. Sony announced major firmware updates for the Alpha A9, A7 III and a7R III camera. The a9 updates adds a range of features, including improved tracking in both stills and video, as well as extending Eye AF to animals, something Sony showed at Photokina back in September. The a7R III and a7 III will also gain the improved Eye-AF and animal Eye AF, as well as time-lapse capabilities. Sony A9 firmware 5.0 will be available from March. Patrick Murphy-Racey has posted a Youtube video showing the tracking feature. The new tracking feature is already inside the Sony A6400 bodies that will start shipping in February of 2019. From the video, we can see that the Sony A9 (Amazon/B&H Photo/Adorama) has an impressive read time tracking with this firmware 5.0. Check it out.